Gabriele Tranchina started Music Together® with 7 families in Morningside Heights in 1997. After her classes expanded, she founded Sol La Ti Music, Inc. in 2001. Today she overlooks 3 locations and is working on building a 4th in Central Harlem. 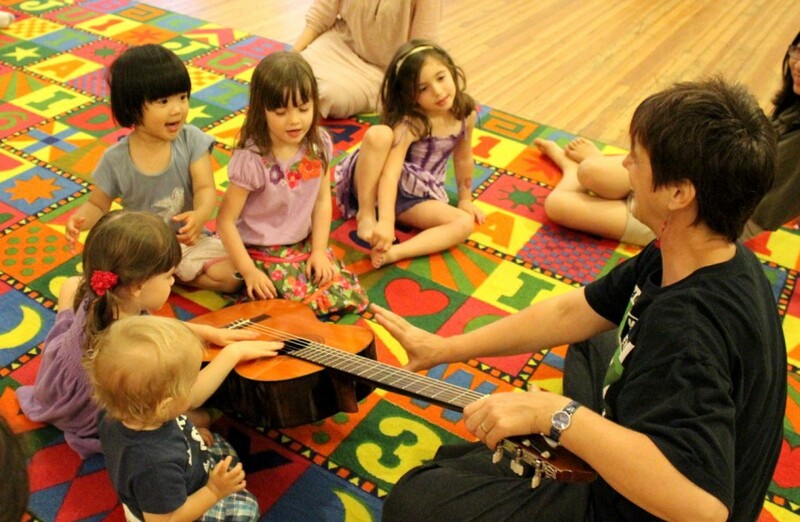 Since 2013, Sol La Ti Music has also been providing “Music Together® Preschool” at Budding Blossoms Daycare. 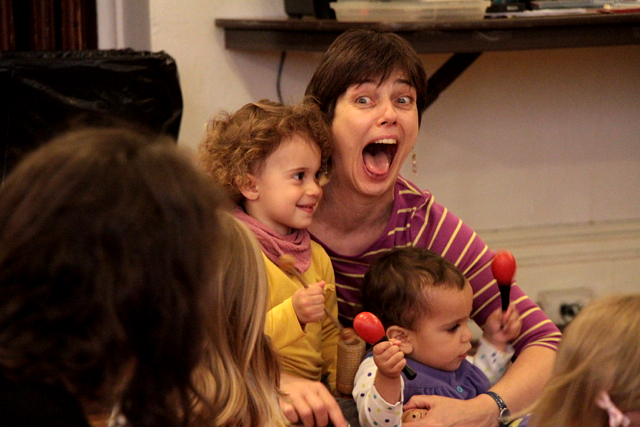 When being approached by several German-speaking families and asked to offer a German early childhood music and movement program, Ms. Tranchina developed “Musikalische Mäuse” in 2012. The German music and movement classes have been enjoyed by many German and non German speakers, making it easy to learn a langugage through music. While teaching Music Together®, Ms Tranchina had a child in one of her classes that developed Leukemia. She started offering private lessons to the little girl but felt that the social aspect was missing. She then brought her labtop to class, so that the girl could be part of the class setting while being at home. 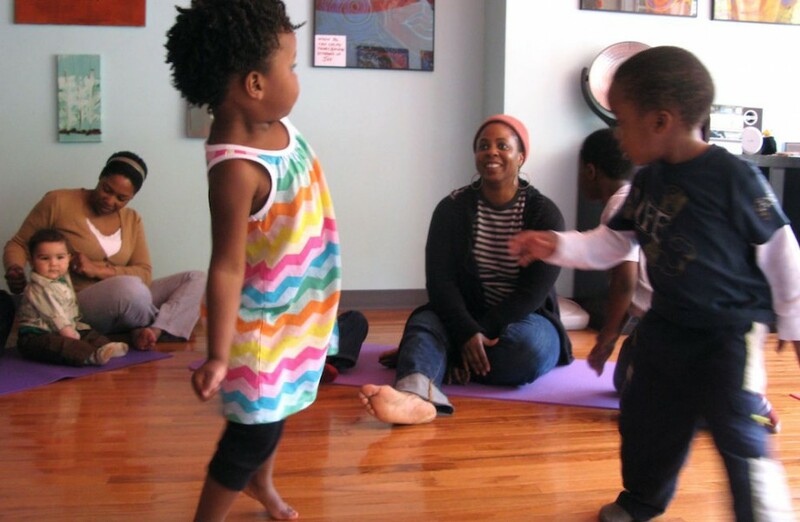 Out of this experience Nurture Tunes was born, offering a music program for home bound children. Together with staff member Laura Brenden Sol La Ti Music intends to bring access of a quality music program to people’s home. In 2014 a charter school asked Sol La Ti Music to provide them with an after school music program. This program is now available to all schools. 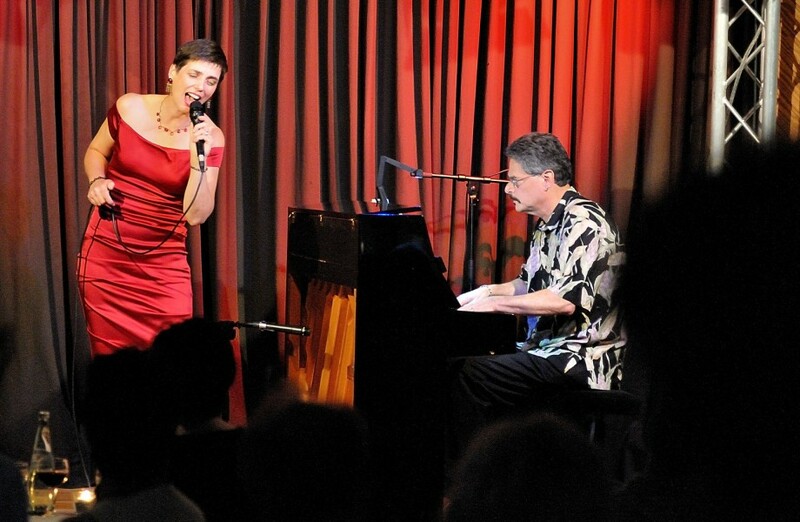 As a jazz vocalist and educator, Ms Tranchina offers vocal jazz workshops in the US and abroad. She has developed several clinics some offered to childen and some to adults. Through its 19 years in business, Sol La Ti Music has experienced good times as well as hard times, especially those following 9/11 and the current recession, all the while providing a safe haven for families to enjoy music with their children. In 2014 Sol La Ti Music won the “Golden Daisy Award” for best enrichment program in Morningside Heights and Harlem from Macaroni Kids.